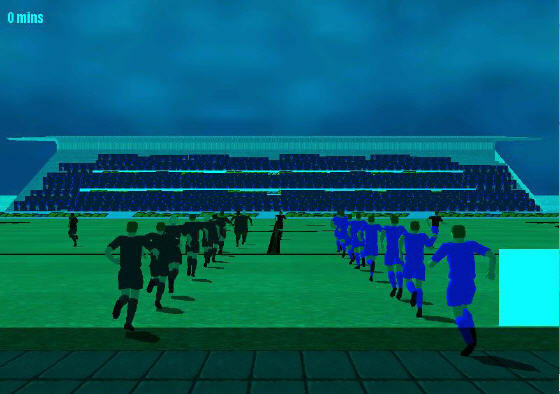 Take control of the ball in this 3D soccer simulation. 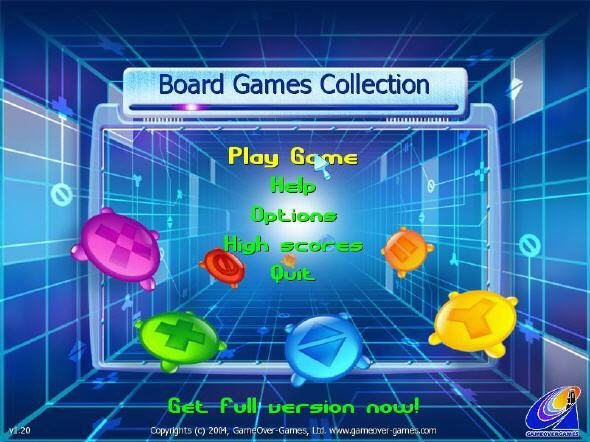 An intuitive, easy to grasp user-interface allows you to quickly learn the game and win matches and competitions. With 3D Petanque Unlimited, you can play on PC as they do it in Provence , alone against the computer or another human player, in double or triple. It features a tournament organization for 8 teams, a practice area and an accurate aiming device. QuickSnooker is a fast fun simulation. 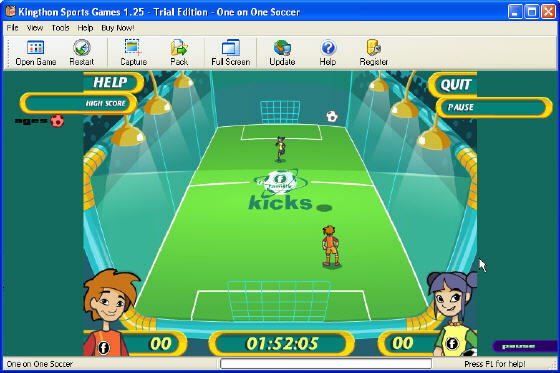 You can play against a friend on one computer (taking it in turns). 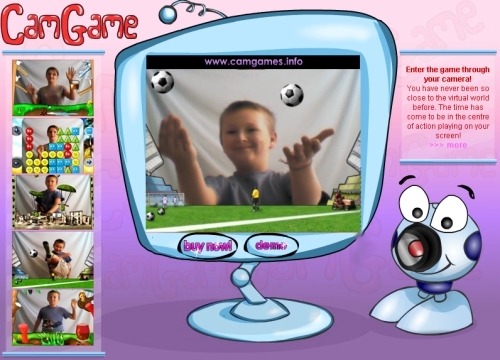 You can play against the computer (and you ought to beat him on the easy level!